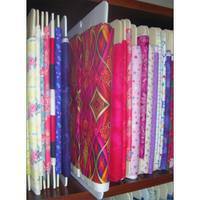 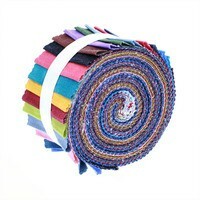 Bright solids are perfect fillers for any sewing projects. 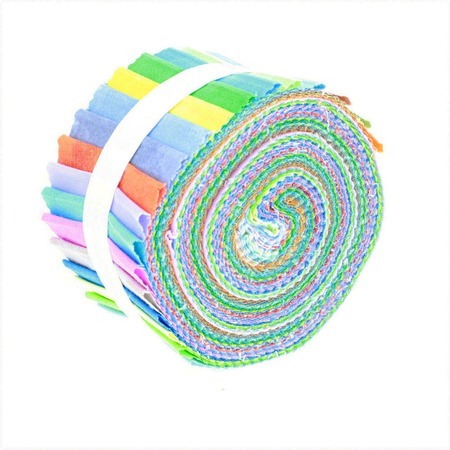 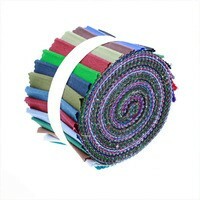 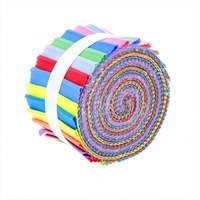 This precut roll includes eye-catching colors such as aqua, orange, and green. 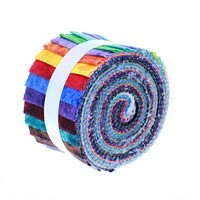 Each roll contains 20 precut strips measuring 2-1/2in by 45in.